Your Muladhara is the root of your health, your connection to prosperity & your ability to be present on earth. Introduction to Muladhara and the Ruby Ray is a 17 minute thorough audio introduction of the guides leading you through the activation & attunement and an introduction to the Ruby Ray of light. Muladhara Ruby Ray Activation and Attunement is a 55 minute full length hypnotic meditative energy healing activation and attunement. This multidimensional healing experience is guided by Archangel Michael, Archangel Uriel and Goddess Ixchel. Your chakras are divine centers of light through which your life force emanates from. Deepen your relationship with your chakras through the wisdom of Tantric philosophy, Theosophy, Vedas, Christian scriptures, modern psychologists and healers. This guidebook is a companion for lightworkers living in higher dimensional planes on earth. 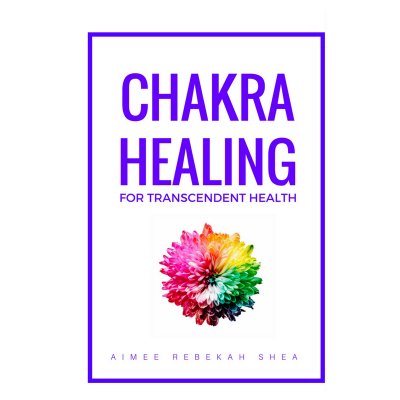 This e-book is a practical guide full of practices to help you align with the divine light at the center of your being and dwell in an awareness of that light as you walk on earth.